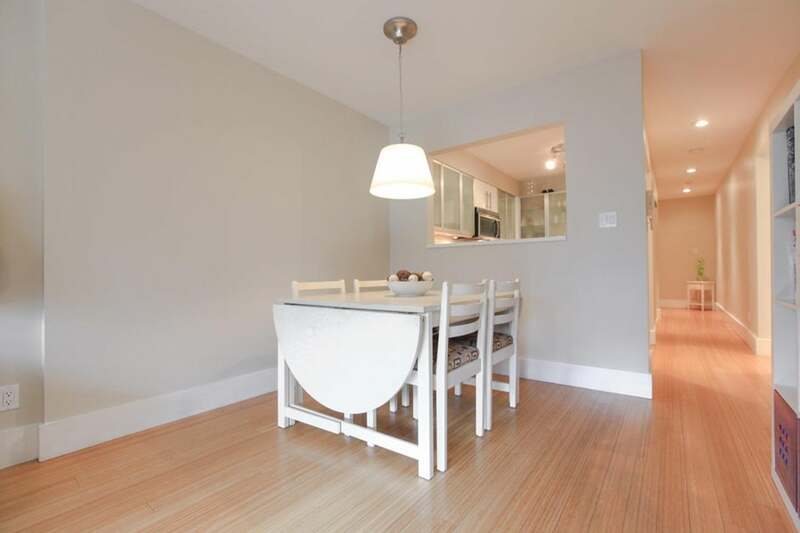 Welcome to the EMPEROR conveniently located within walking distance to restaurants, shops, VGH, parks and the Canada Line. 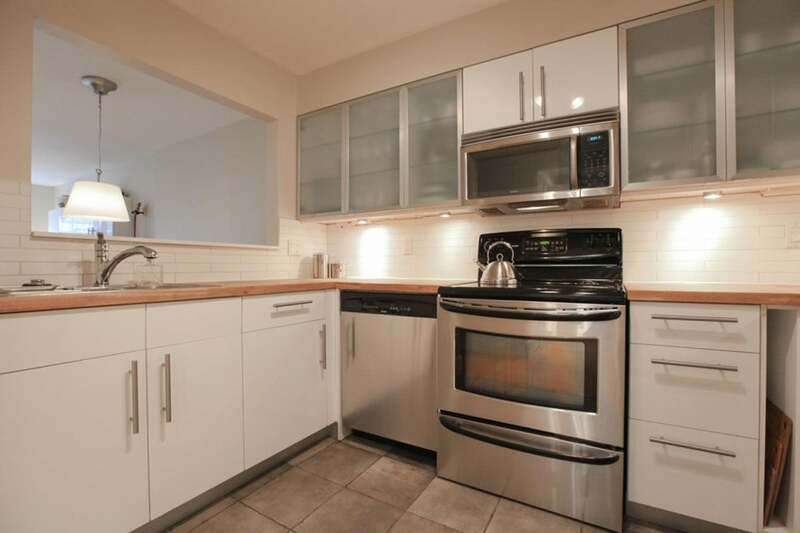 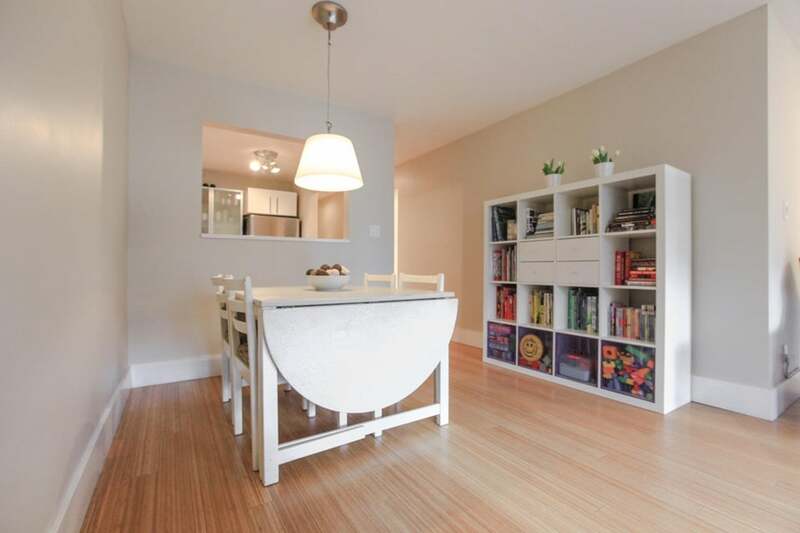 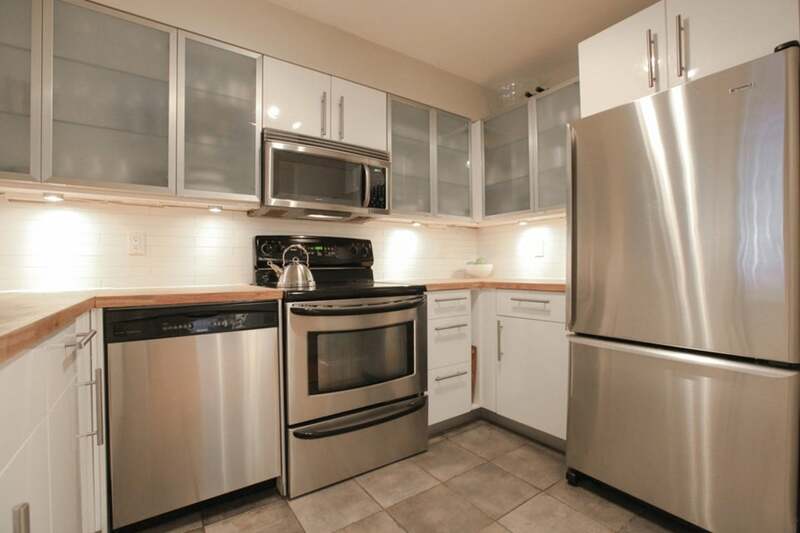 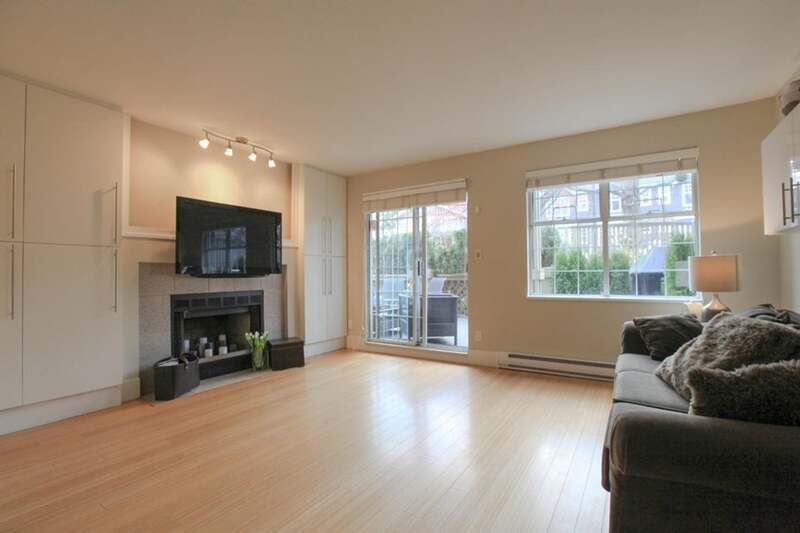 This bright South East corner 2 Bedroom 2 Bathroom garden level home features a spacious dining and living room with an updated kitchen and bathrooms. 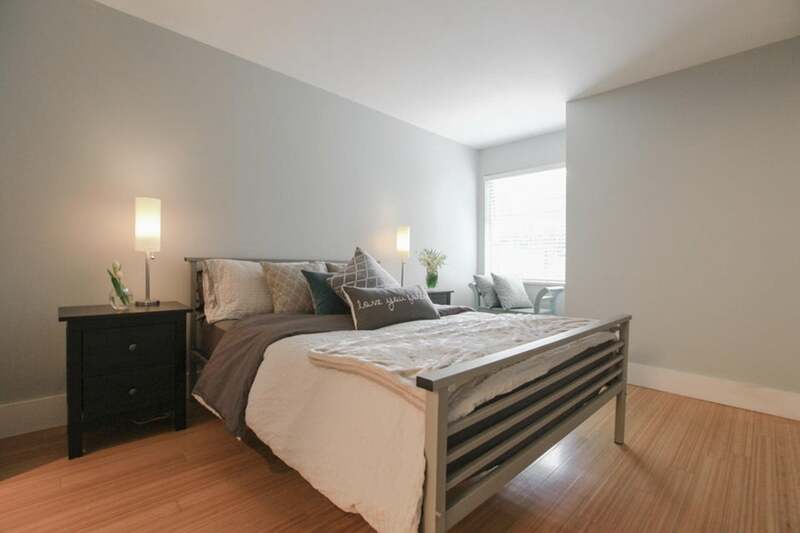 Relax in your large Master Bedroom with walk-in closet or cozy up to the wood burning fireplace in the living room. 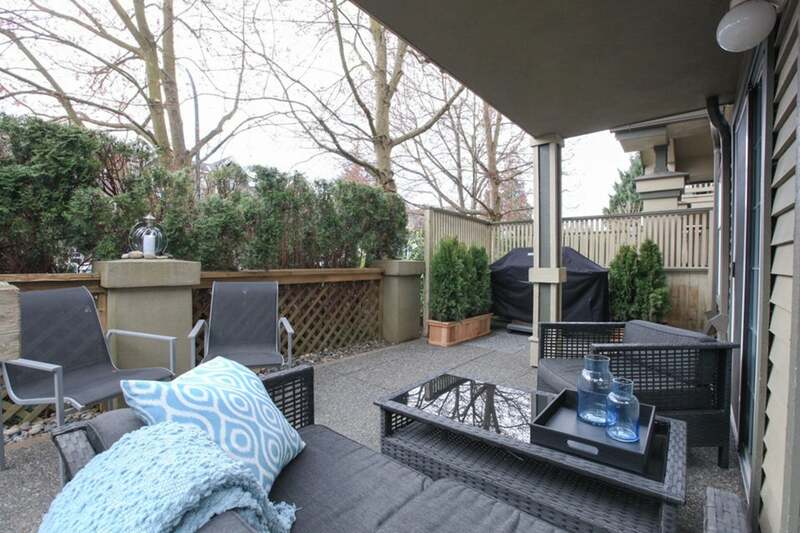 Just in time for summer, the sunny south facing patio is over 450 sq ft and perfect for entertaining! 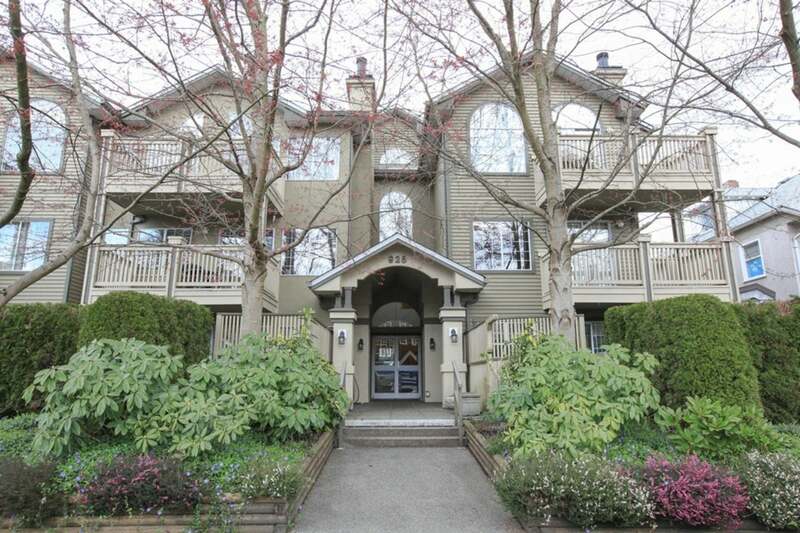 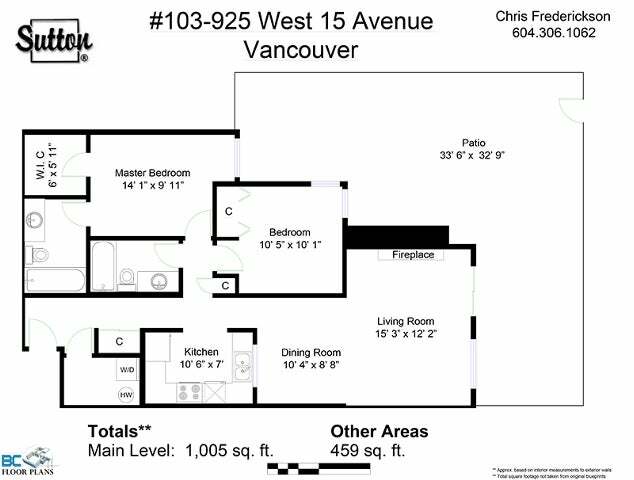 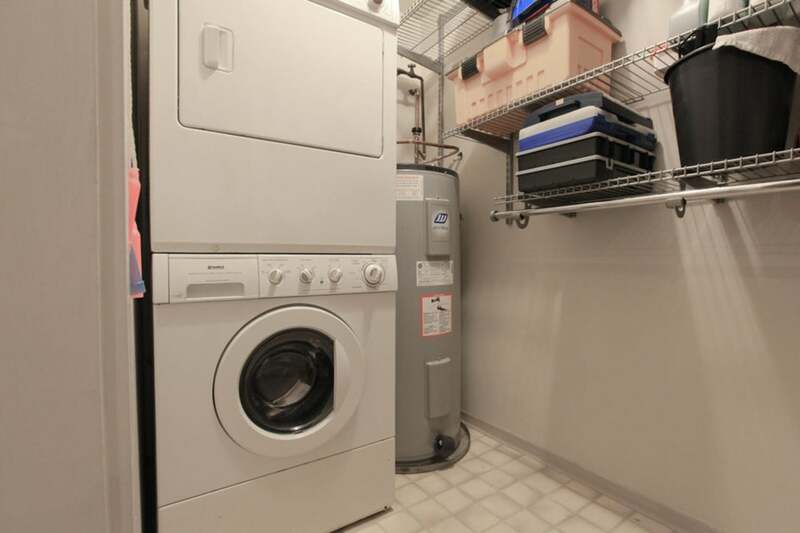 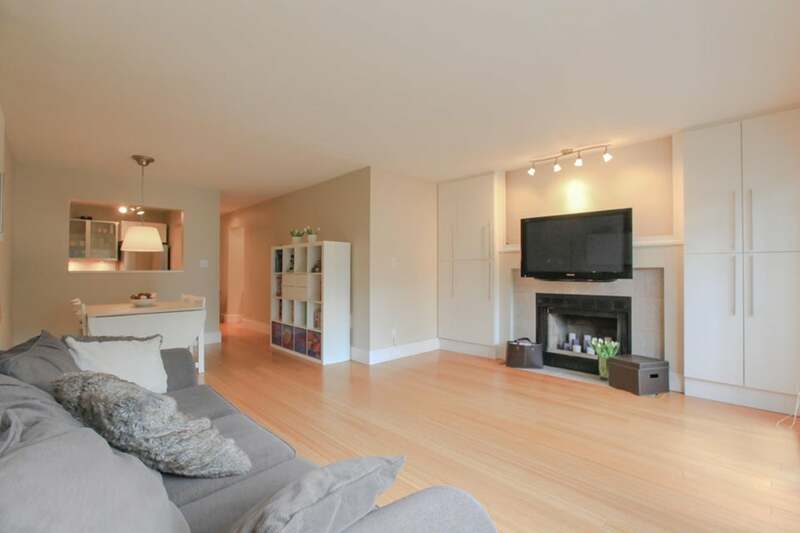 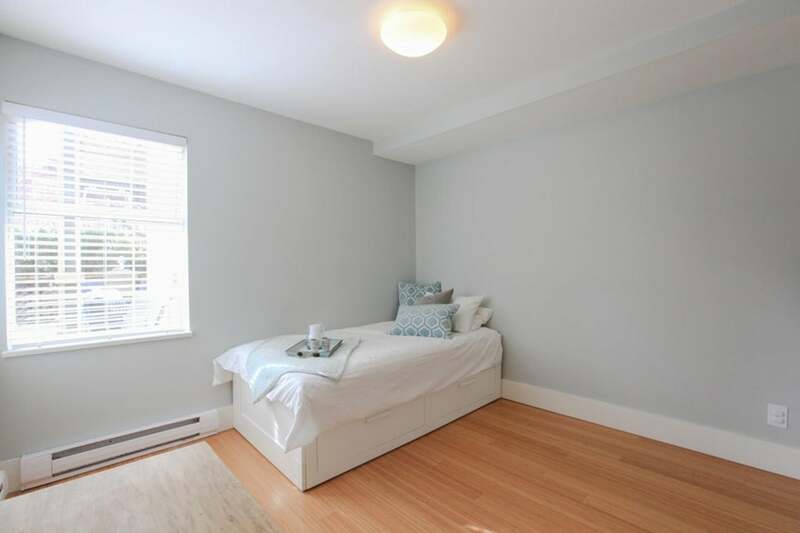 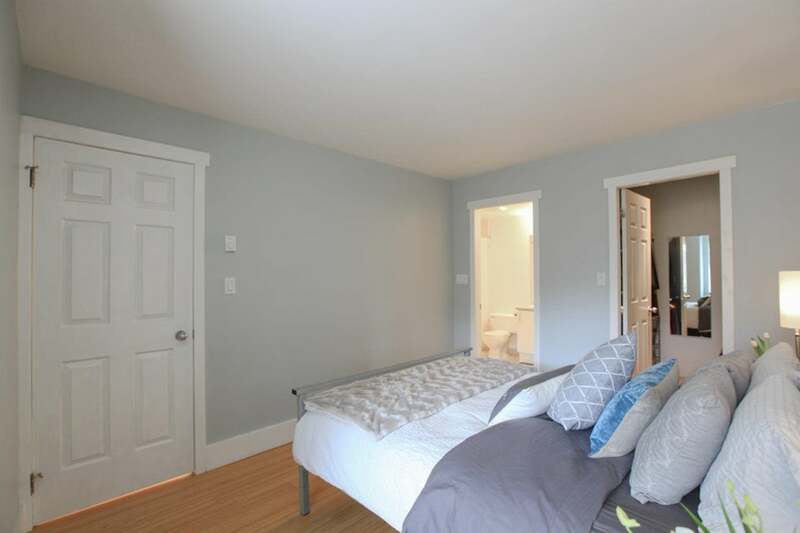 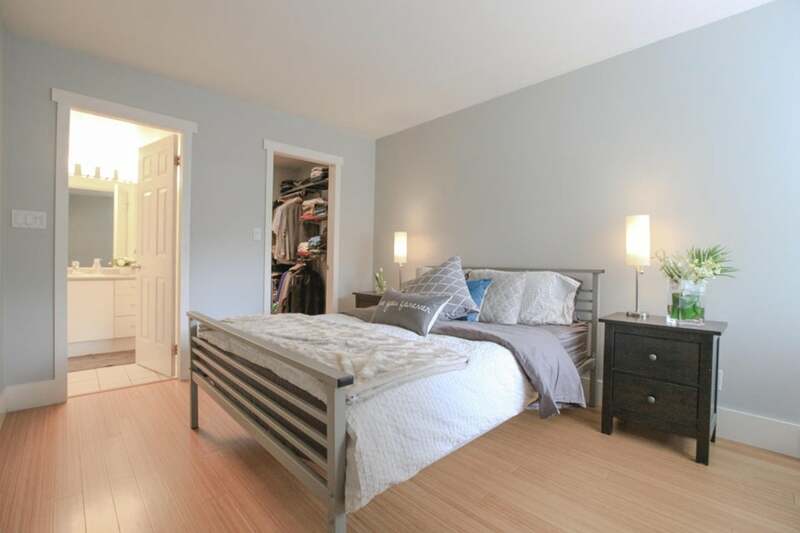 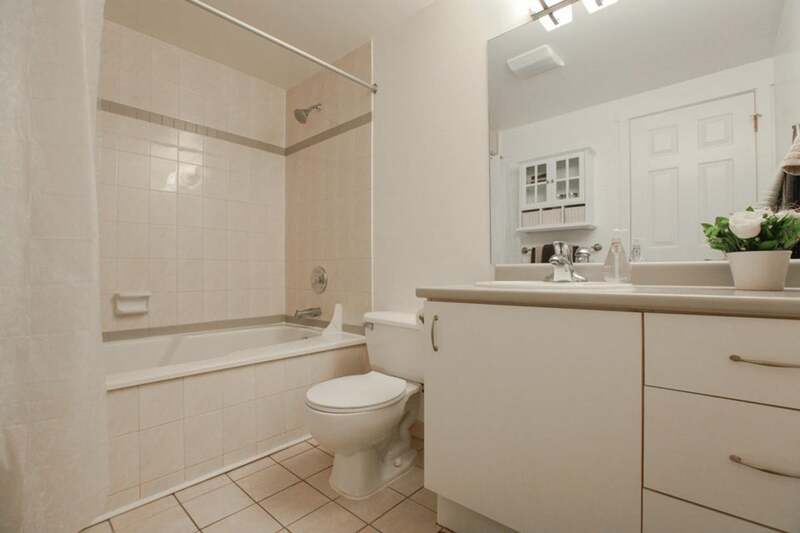 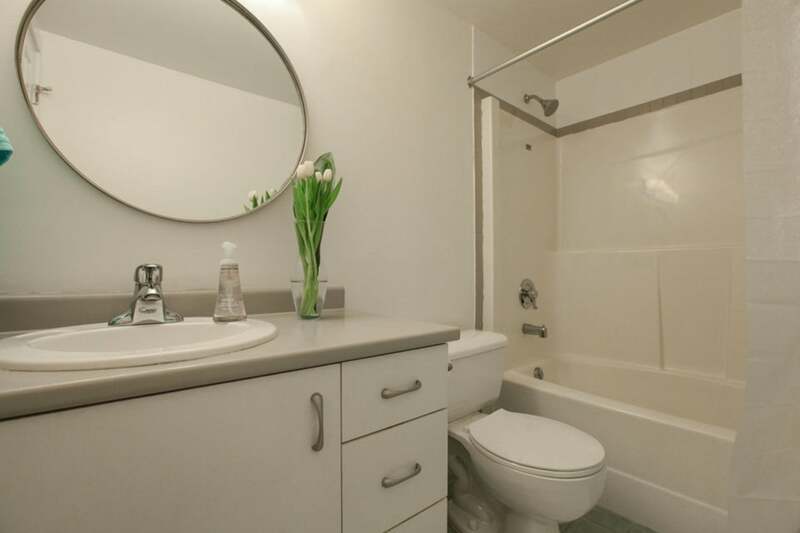 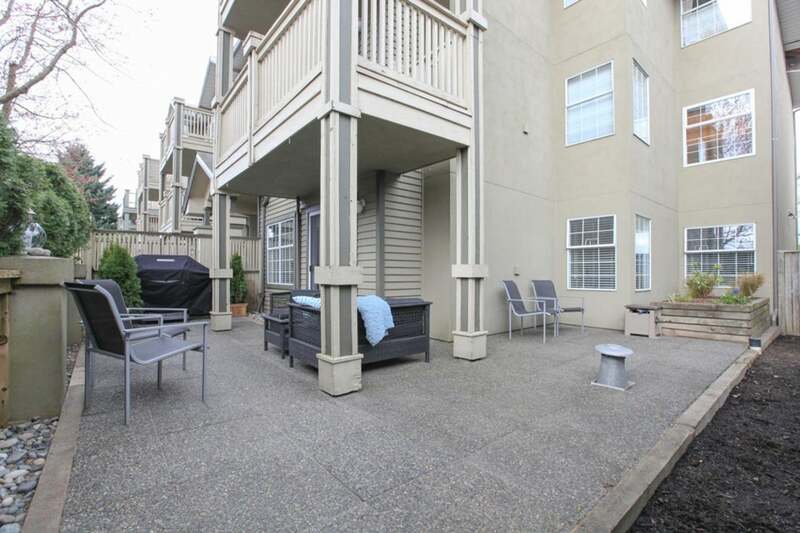 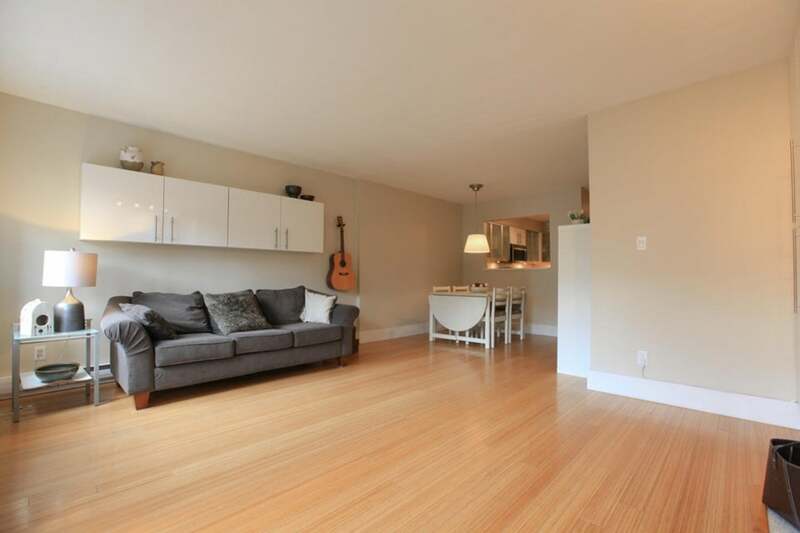 In-suite storage and 1 Parking stall is included in this Pet friendly building. 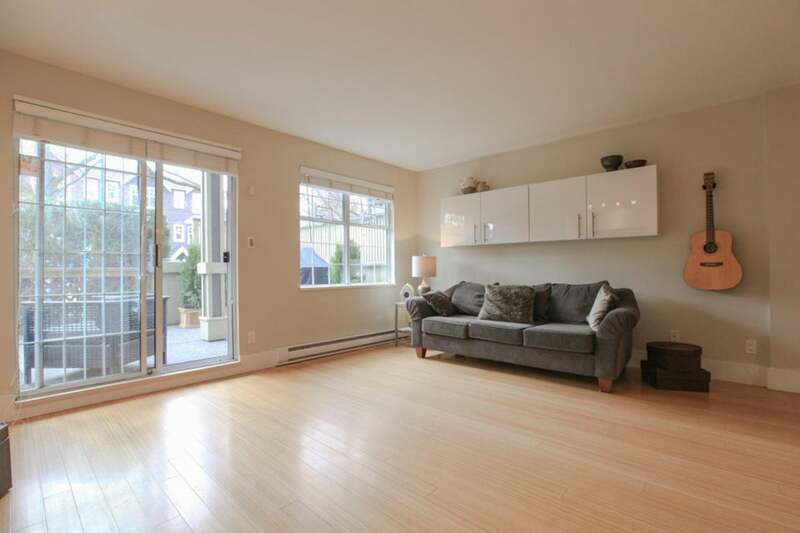 PUBLIC OPEN HOUSE, Saturday & Sunday, March 28 & 29, 2-4pm.